Talk about a delicious hazelnut milk recipe! Did you know 1 ounce of raw hazelnuts has over 4 grams of protein?! Not too bad for such a small nut. To add to its repertoire, hazelnuts also have 2.7 grams of fiber in a 1 ounce serving as well as being rich in vitamin E, which is important in the production of red blood cells in your body. Not everyone (especially Americans) like or appreciate the flavor of hazelnuts. I sure do! I know many prefer their nut milk drinks with loads of sweetener or prefer to spread the pureed nut only on bread. Well, this recipe is a nice way of enjoying the hazelnut milk with all the added health benefits and it tastes really good. Just sweet enough and the bananas add a nontraditional nut milk flavor, and the chocolate – well, need I say more?:-). This can be adjusted with a bit more banana and a tad more chocolate, and with enough time in a blender or Vitamix you have the healthiest “malt” you can imagine. This recipe supplied by a tester of mine, Chelsea Cohen is one your kids will love too. They will think they are getting a treat when they are really sipping down their daily fiber and nutrients. Grab your ingredients and your nut milk bag and you will be good to go! For an even sweeter treat, pair the milk up with my almond flour chocolate chip cookies. Before you enjoy this recipe, be sure to also enter my latest PaleOmazing giveaway. 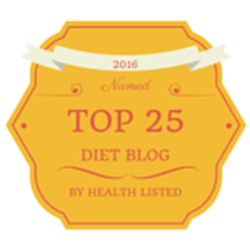 I love sharing new and interesting paleo products with my readers. Enjoy! 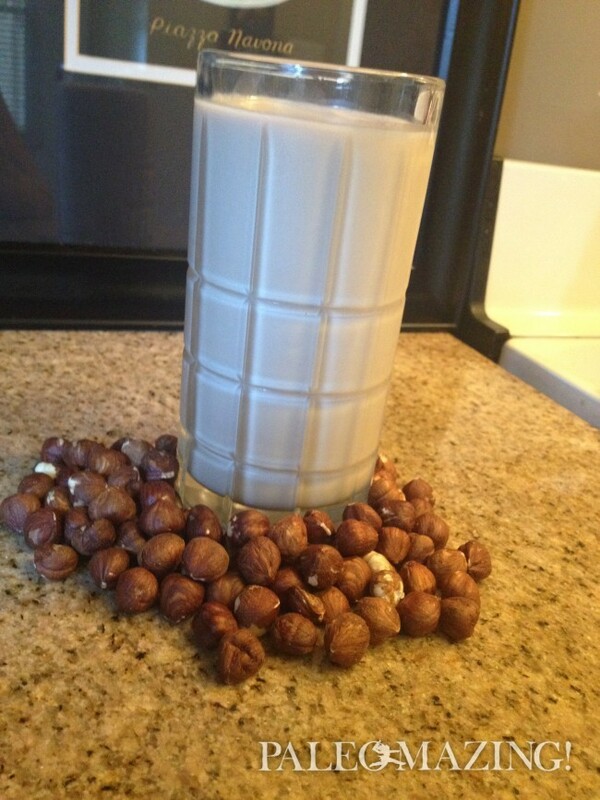 Talk about a delicious hazelnut milk recipe! This recipe is one your kids will love too. They will think they are getting a treat when they are really sipping down their daily fiber and nutrients. Grab your ingredients and your nut milk bag and you will be good to go! Soak your hazelnuts for 8 hours in enough filtered water to cover them fully. Drain water from hazelnuts after 8 hours. Add all ingredients to blender and blend for about 2 minutes until combined and hazelnuts are fully blended. Strain using your nut milk bag. This sounds nice, thanks for posting up this recipe for us.